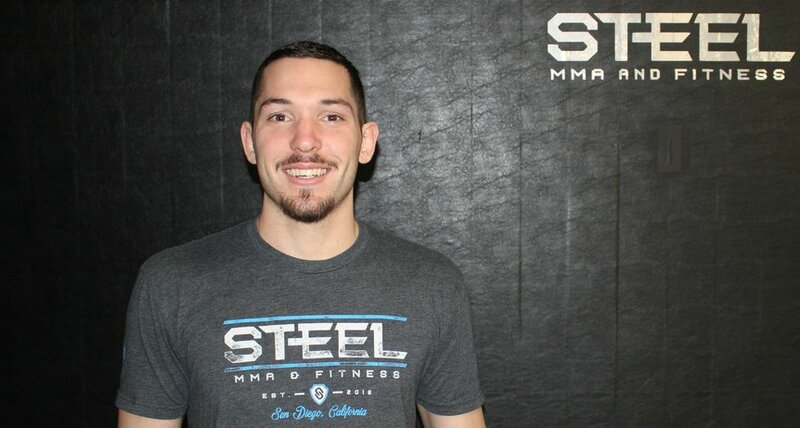 Carl Gebhardt is a world class Muay Thai instructor with a proven history of creating programs for both competitive athletes as well as fitness enthusiasts. 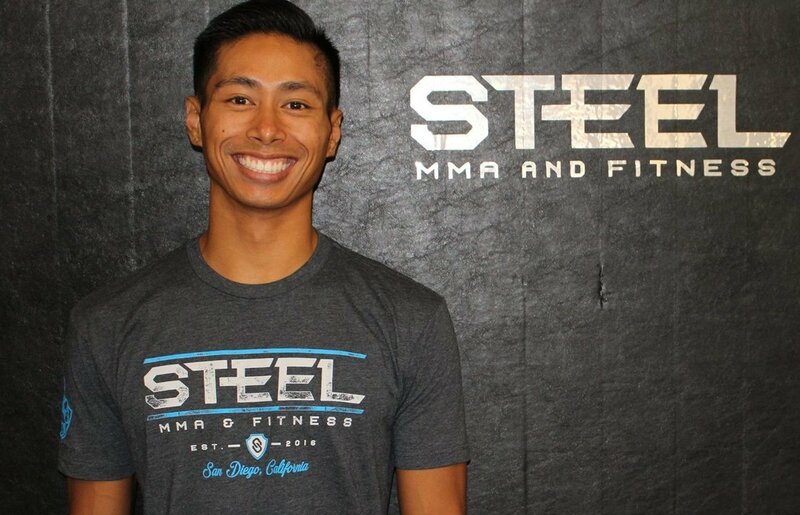 Carl has trained many professional fighters and is known for building the best Muay Thai training program in all of Southern California. Brendon started his martial arts journey at the age of five when he enrolled in a Kenpo Karate school in Meridian, Idaho. He fell in love with the art of combat and self-defense right away. After eight years of training in Kenpo, he received his black belt from Sensei Mike Hagood. Brendon took up freestyle wrestling in Middle School and became obsessed with the art of grappling and being able to overpower your opponent using technique and leverage. He wrestled from 8th grade up until his junior year of high school where he transferred into MMA. He had his first fight when I was 15 years old and won with a first round standing guillotine choke. He went on to amass an amateur record of 6-2, while also becoming the Rogue Fights Amateur Bantamweight Champion, before making the decision to enter into the professional ranks. He currently has four pro MMA wins, all first round finishes. Brendon recently ventured professional Muay Thai and plans to compete in both Muay Thai and MMA. Max was born and raised on the island of Maui. 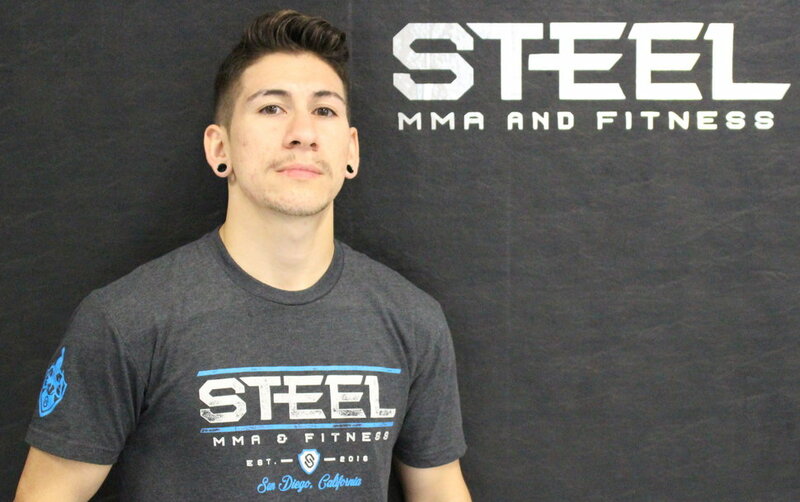 He started training Jiu Jitsu in 2008 under Jeff Higgs in San Diego while attending college. As Max returned to Maui during breaks during college he trained with Luis Heredia (Limao). 2009-2010 is when Max started teaching Jiu Jitsu at Cal State University San Marcos. In 2010 Max explored more stand up in Thailand learning the basics of Muay Thai. His love for both arts drew him to helping fighters in MMA and Jiu Jitsu at amateur and pro levels. During Max's journey with Jiu Jitsu and Muay Thai he stumbled upon yoga. In 2013 he invested himself in a 200hr training with Maureen Gildersleeve at Mangala Yoga. 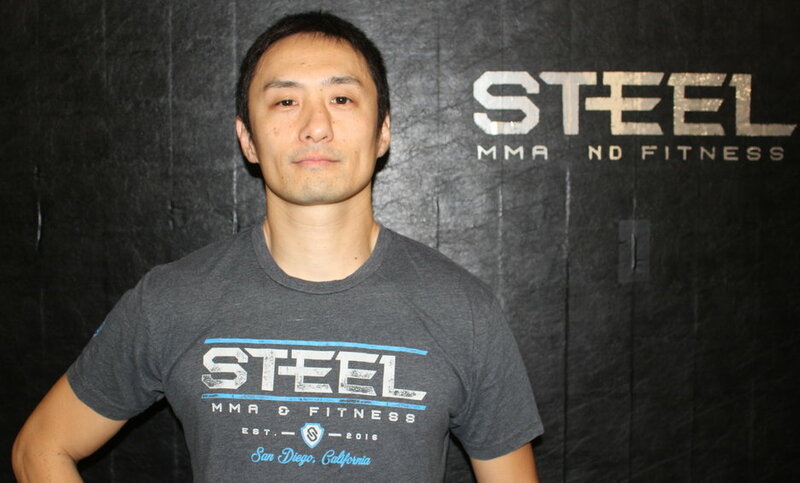 He has found a great connection between Yoga, Muay Thai, and Jiu Jitsu. He loves to incorporate all arts into his life and within his trainings. Either on the yoga mat or on the Jiu Jitsu mat Max says "it's all the same". One thing max has learned from all arts and life is "an open mind is the only mindset for success and happiness". "I want to thank all my teachers who have made me who I am today, respect". Jorge has been training martial arts literally all his life. He started training Tae Kwon Do while in Mexico City and later Choy Li Fut Kung Fu. As a junior in high school, Jorge joined his newly formed high school team. As it turned out, he had a natural talent finishing 4th in San Diego C.I.F. as well as 4th in the state Greco Roman Tournament. After wrestling season ended, he started training Muay Thai. He quickly started competing in novice level fights and worked his way to become the North American Muay Thai Association’s Lightweight Champion. 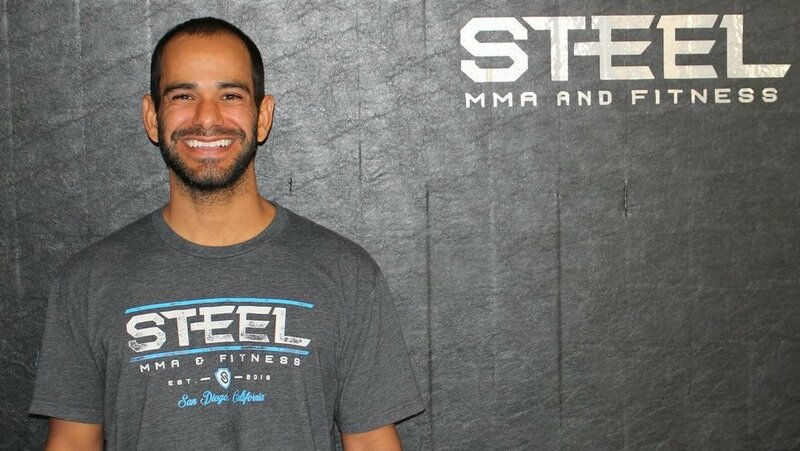 Jorge is known for his incredible work ethic, his intense coaching style and his dedication to the sport of Muay Thai. Iejnno (Gino) approaches yoga to nourish the body, mind, and spirit with love and opportunity, on and off the mat. He has always been active and fascinated with many sports such as Boxing, Muay Thai, & Tae Kwon Do (receiving his first-degree black belt at the age of ten). The desire to find discipline and freedom within the body, Iejnno later found both through yoga. Introduced to yoga around the age of twelve, he then committed to his practice back in 2010 starting with Bikram Yoga, then discovered his true connection with vinyasa yoga in winter of 2011. The warmth of the community and support from the teachers guided him through a new journey, growing spiritually and finding his authentic self. His passion is to instruct vinyasa flow, yoga sculpt and to inspire others as he was inspired. Discovering everyday his true authentic nature, Iejnno aims for anyone who practices alongside him to do the same and connect deeper within our own selves. In his dynamic and challenging classes, one can expect precise alignment instruction, uplifting humor and discipline to go exceed one's limits. 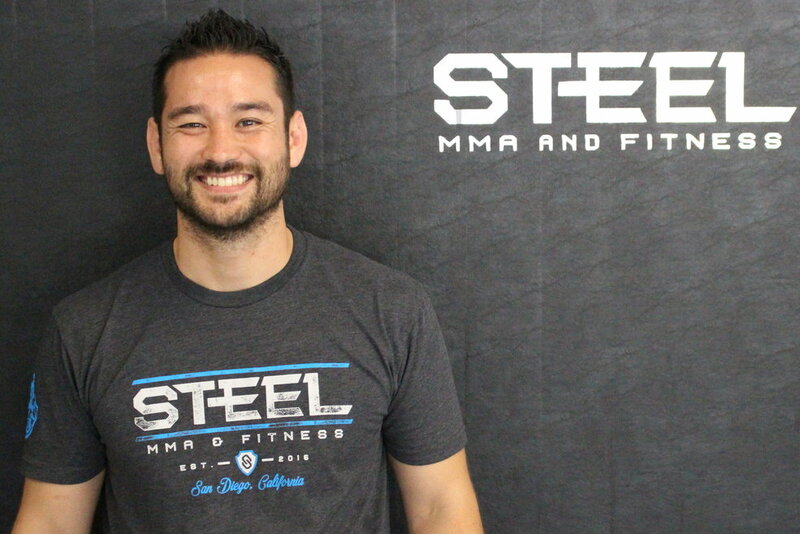 Born and raised in sunny San Diego, Ben has been practicing Muay Thai and MMA for the last five years. He has traveled to Thailand multiple times in order to train Muay Thai and has well over 10 amateur fights under his belt. Ben would love to become a professional fighter one day and, while he continues training, he helps teach our Kid’s Muay Thai class.